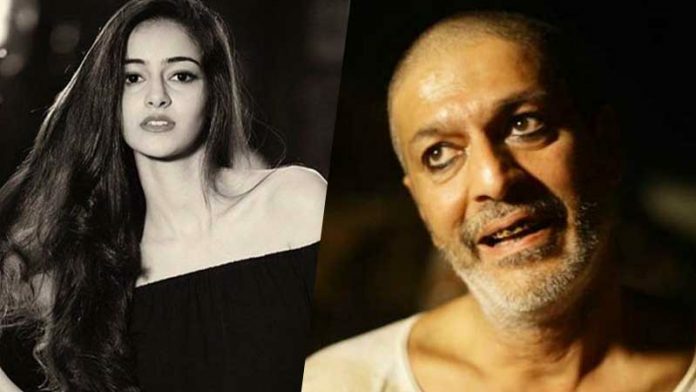 Chunky Pandey might not have a successful career but is still entertaining us with his short appearances in various movies and television shows. 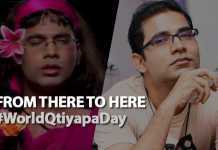 55 years old Chunky’s real name is Suyash Pandey. 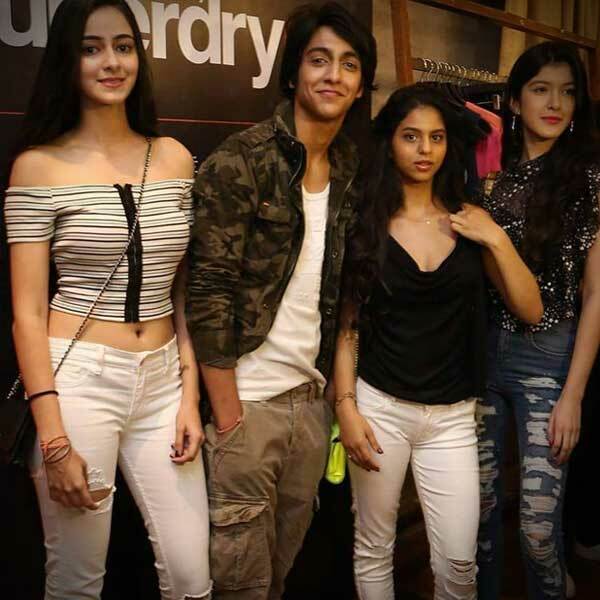 He lived with his small family in Mumbai having two beautiful daughters, Rysa Pandey (12) and Ananya Pandey (18). 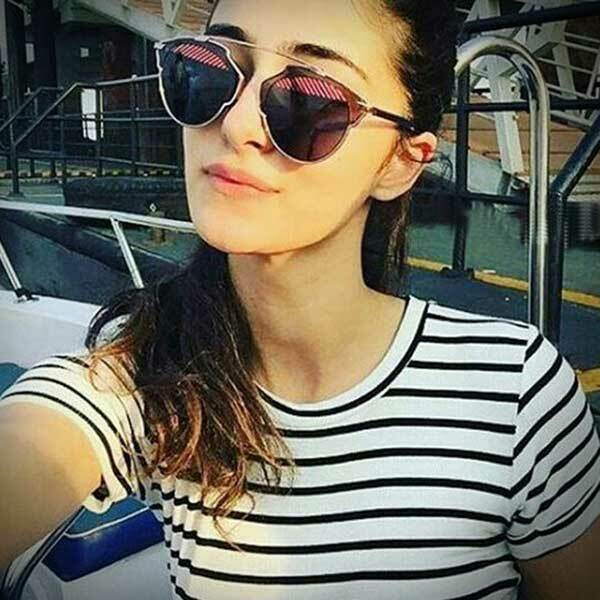 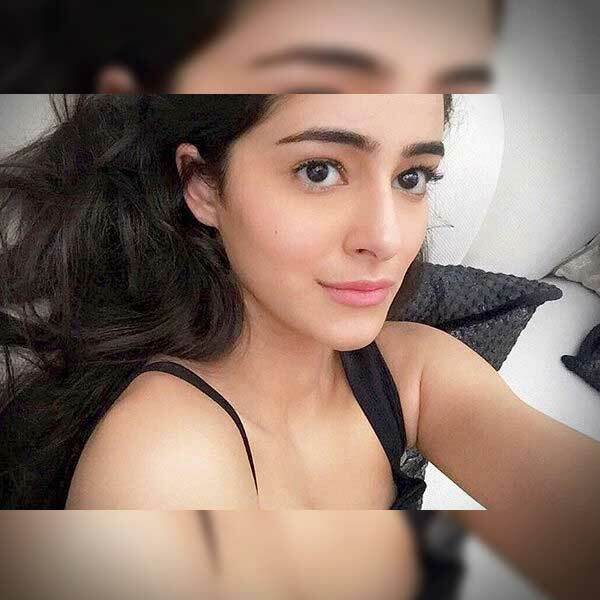 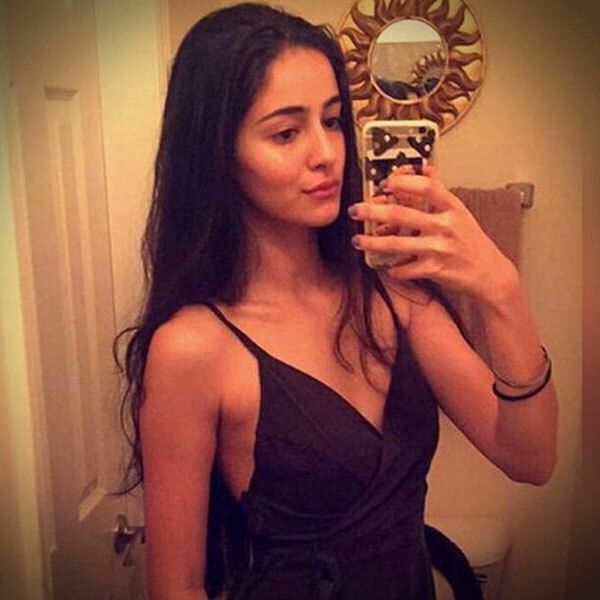 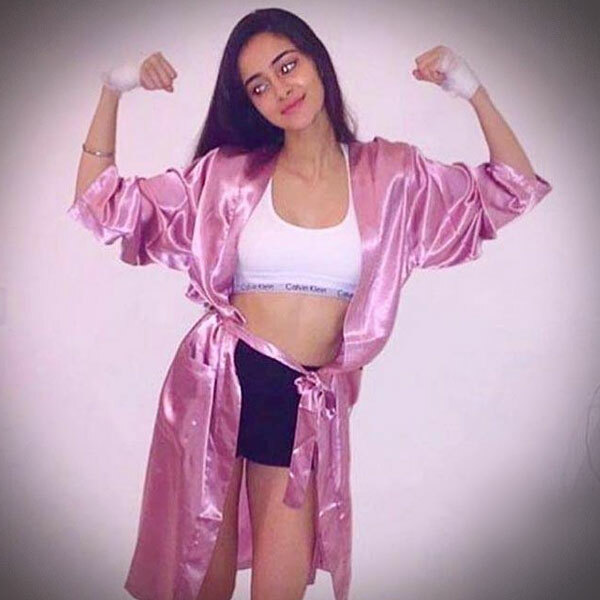 Ananya Pandey is matured enough to step into Bollywood and right now, she is cracking the internet with her hot Instagram pictures. 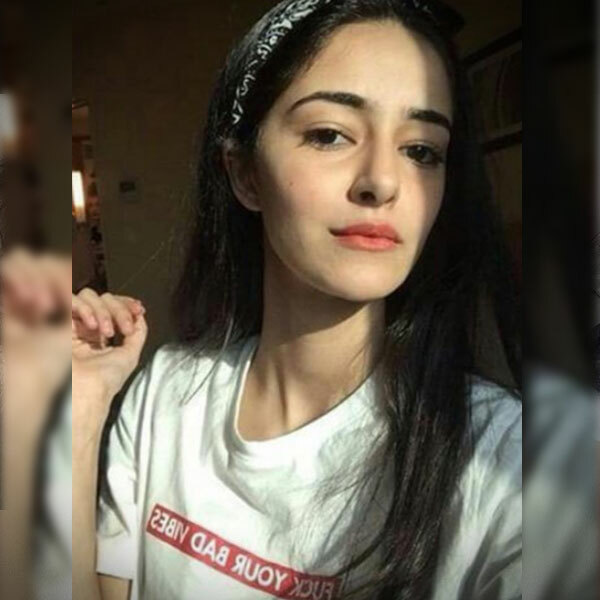 According to the sources, Ananya Pandey might debut in Student Of The Year 2.